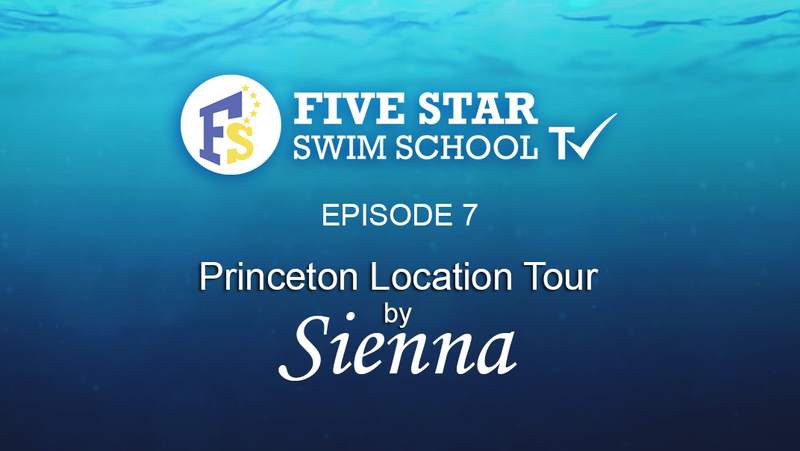 I have been working at Five Star Swim School since 2011. I am proud to be the manager for this amazing company. We strive to be the best school for aquatic instruction in the area by maintaining our own teaching style, small class sizes, and highly trained staff. We want to make your experience here the best it can be. I am so happy to join the Five Star team here in Princeton. My background with with swimming began as lifeguard and grew from there. Since we opened in May 2018 I have been a lifeguard, swim instructor, office staff and now assistant manager. I love meeting new students and helping families with all their scheduling needs.